June/July Edit: My Current Favourite Cosmetic Products. Recently I’ve been stocking up on all sorts of new products. Some I’ve purchased through recommendations, some impulse buys, some gifts and some from monthly subscription boxes. The first three products I’m going to show you were some of the ones purchased for me by my lovely boyfriend. On a recent holiday to Crete, we shopped in Heraklion city and stumbled upon a Sephora. My face absolutely lit up! After stepping in, he leaned in and whispered to me to ‘choose what I like’ – his treat! Absolute sweetheart. The next two products are from my Glossy Box (which was really good in June!) and the last two are purchases I made myself. I loveeeee this product and I haven’t seen anything just like it on the market. It’s a moisturiser and primer in one. 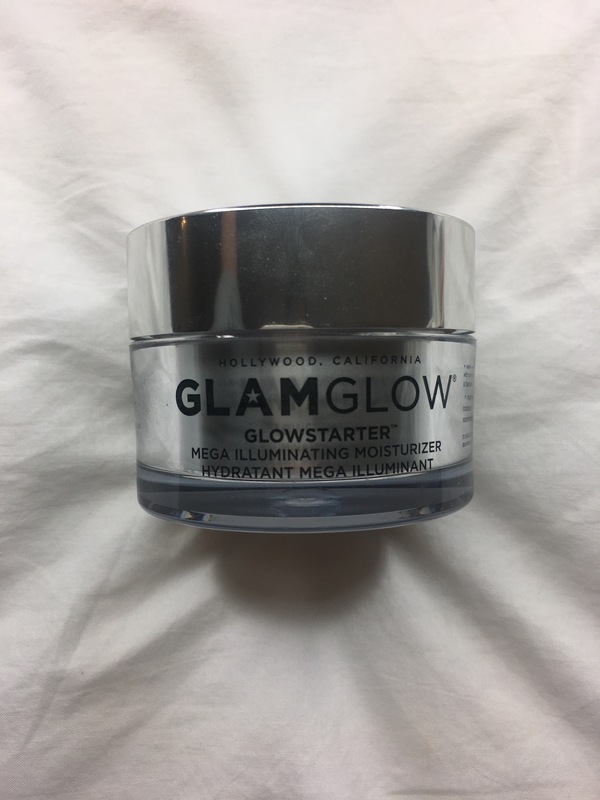 Basically, it’s a daily moisturiser with a tint and shimmer which really illuminates the skin and leaves you with a glowing base. It comes in a few colours but I went for the darkest one (it’s still Sheer) so I can get a nice bronzed glow. It smells amazing but very strong so if you’re not into heavy scents then this isn’t for you. I only use it in the morning of course, but it’s hydrating enough for me at the minute so I love it! Highly recommend. This is the best, blackest gel eyeliner on the market in my opinion. When training in makeup I was told about this but never purchased it for some reason. I couldn’t live without it now! 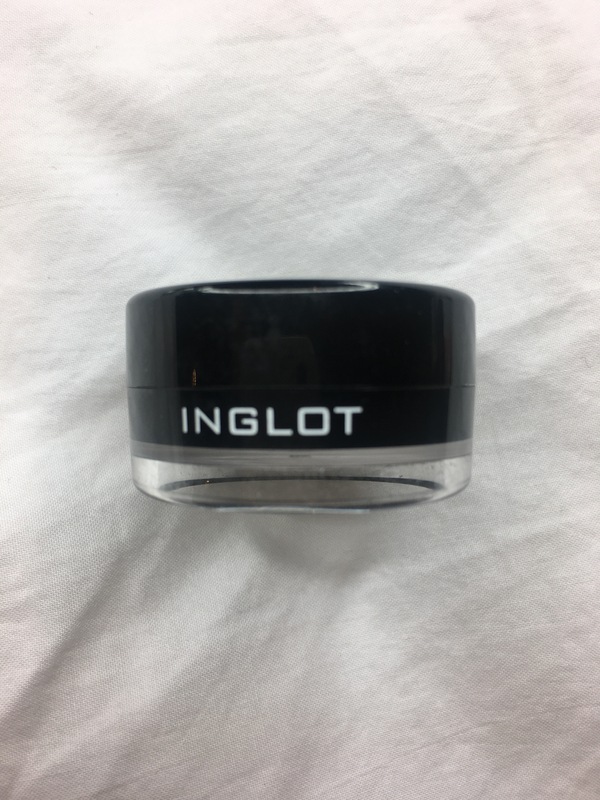 I use it on myself and on my clients and it gives the most amazing black pigment. You can find some images of makeup I’ve done with this product on my Instagram. If you want a really black Liner that’s easy to blend and soft enough to be used on the waterline – this is the one! Another Sephora purchase, this concealer is dreamy. It’s so soft and flawless once applied with a beauty blender. I went for the lightest shade so I could use it to really brighten up the under eye area and it’s the perfect shade for me. The only criticism I have is that it does crease a lot so really does need setting with a loose powder (and still creases a bit under the eye). I’ve read other people’s reviews saying the same. 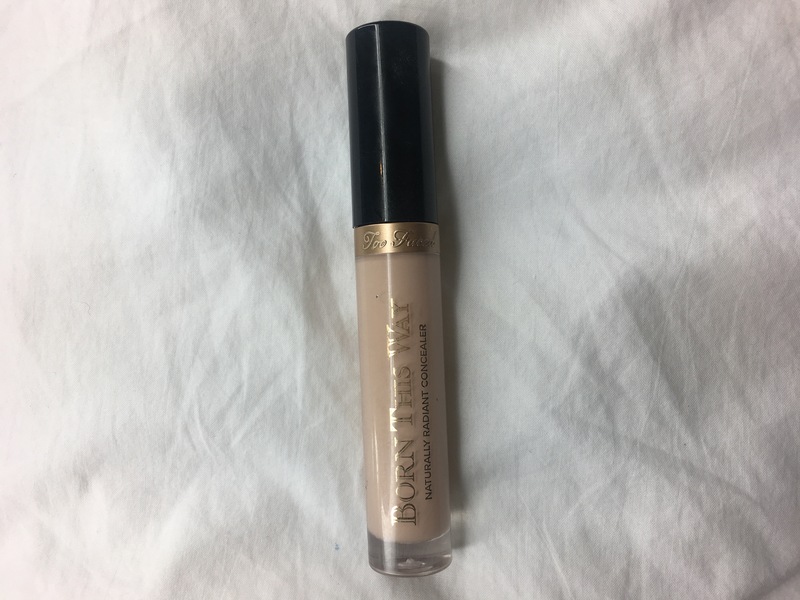 I still love this concealer though and it offers the perfect coverage for me. This product came in my June Glossy Box. I’ve used it a few times now already and I really like it! It’s got a very freaky texture so blends instantly with a fluffy brush. It works perfectly with a powder bronzer to set it, or can be left as it is if you’d rather a more dewy look. 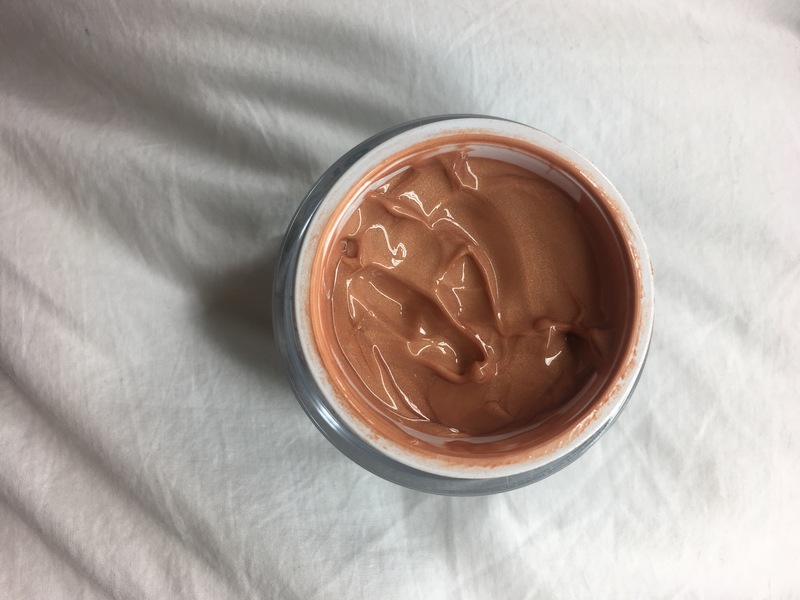 It’s not actually super dark, despite it looking dark before application so it would be good on quite a lot of skin tones as a small amount can be used or it can be layered up. I’d definitely look at the range now having tried this! I used it on this makeup look on my Instagram. 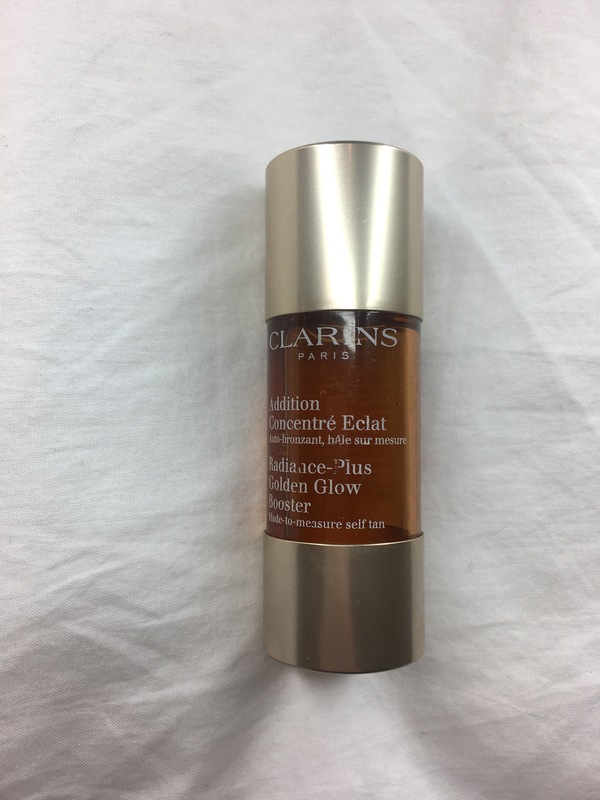 Another Glossy Box product – I really like this! It’s not super pigmented so I think it’s nice to add a bit more glow during the day. It can be mixed with foundation or dotted on the high points of the face – or both if you want to really glow! 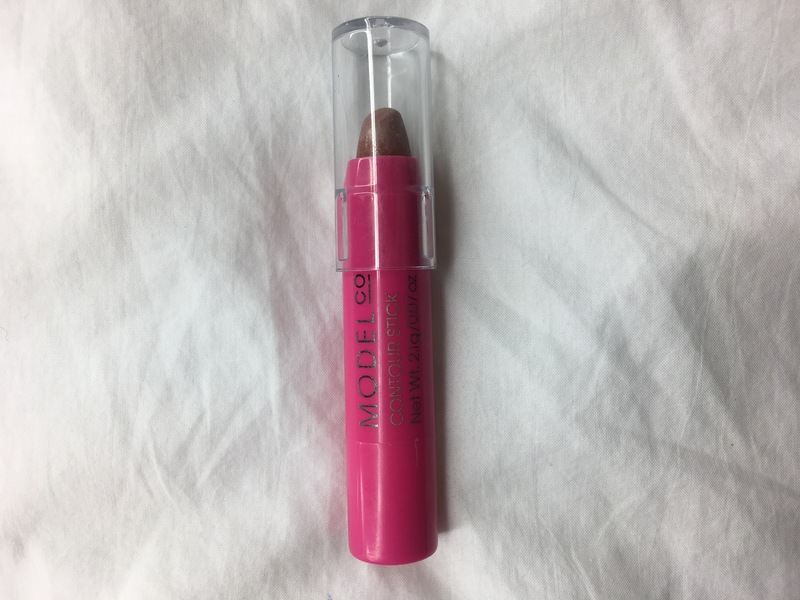 It has a pinky tint but it doesn’t show up on the skin. 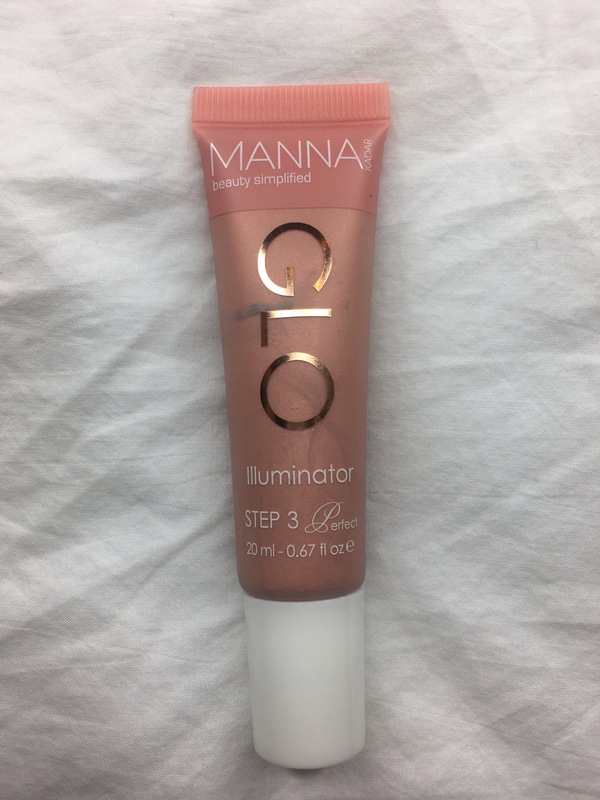 It allows you to illuminate the skin without making it look or feel greasy. Highly recommend. I picked this up from Holland and Barrat for just a few pounds (I think maybe £8?) after receiving a sample in store. 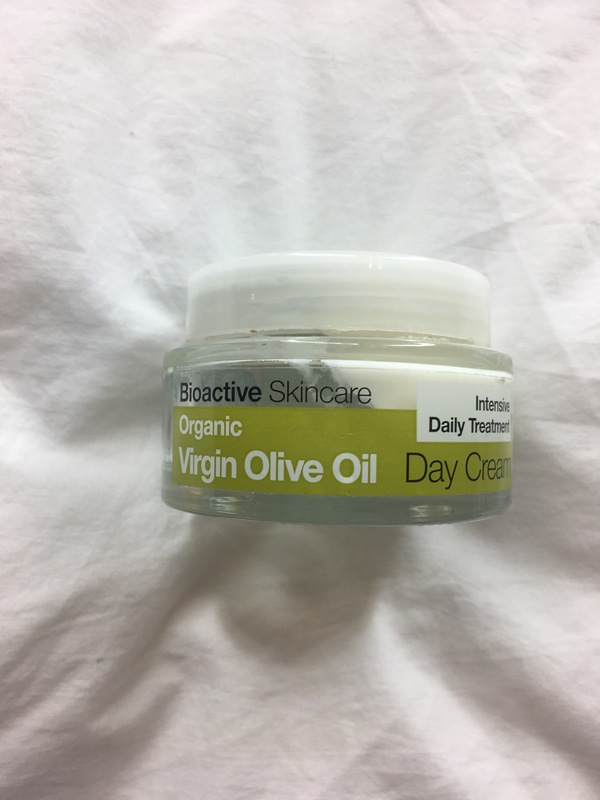 I’ve always used expensive skincare but I really liked how this felt and the fact it’s organic is a bonus! My skins feeling amazing after a couple of months of this and the fact it’s so cheap and lasts so long is amazing! These little miracle drops are a life saver when you need to spruce your complexion up a little! You simply add 1, 2 or 3 drops into your usual face cream depending on how dark you want to tan your skin. I always use 3 drops and it gives a nice natural glow not orange or fake looking. I’ve also added it to my morning facecream under my makeup to gain some colour as the day goes on and it works perfectly for that too. Much better than pore-clogging fake tan on your face! There’s many more products I love at the minute and maybe a few more on order… oops. What products are you loving at the moment? Let me know!